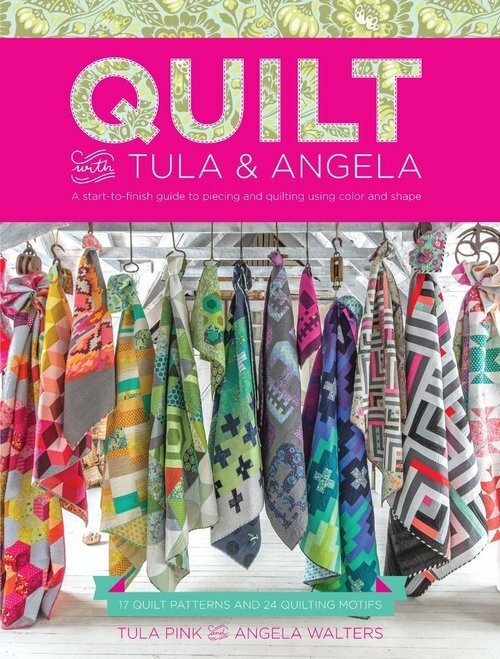 Tula will help you every step of the way as you create one of her lovely projects. There are so many amazing projects to chose from. We will confirm the actual project closer to the workshop dates.